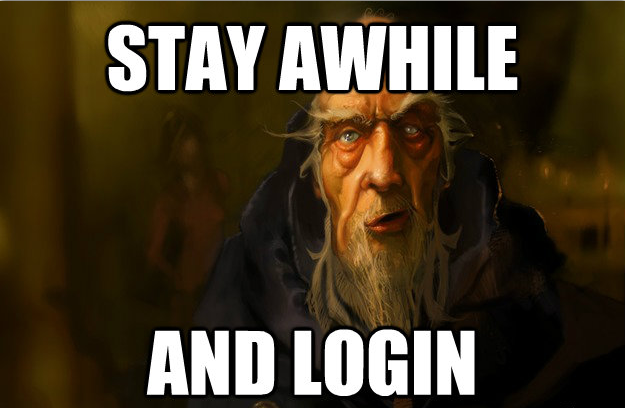 While millions of European Diablo III owners tried to login into Battle.net to no avail, Mave and me got back into the Land of Mana. 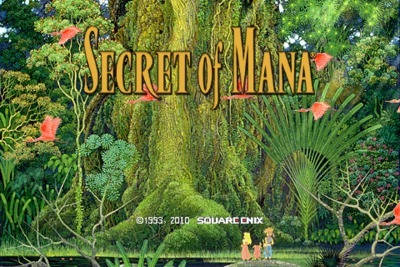 Even though Mave pre-ordered Diablo III he decided to rather help me with Secret of Mana, so a big thanks go out to him. The whole session can be found here! This entry was posted in stream and tagged coop, oldschool, RPG, stream. Bookmark the permalink.